The film academy blames "inaccurate reporting" and social media for what it says has been a "chain of misinformation" about key change to the Oscars. 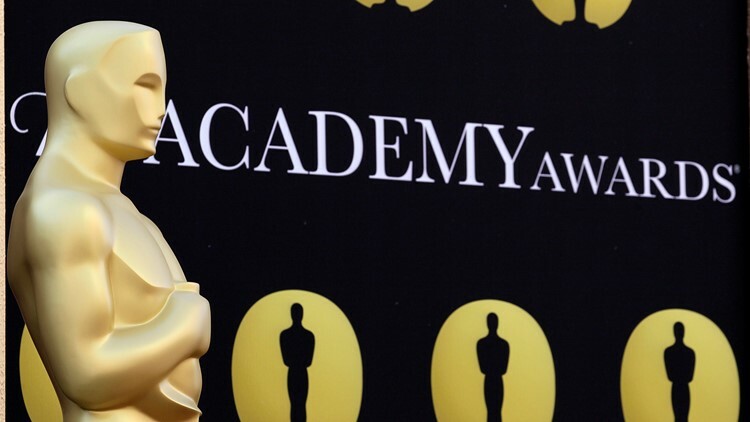 LOS ANGELES — Responding to widespread backlash to the fact that four Oscars will be presented during commercial breaks at the 91st Academy Awards, the film academy has issued a statement saying that all Academy Award winners will still be included in the broadcast on Feb. 24. A joint statement from the film academy's board of governors on Wednesday criticized "inaccurate reporting" and social media posts for what they described as a "chain of misinformation" that has angered film academy members. Critics of the changes include directors Alfonso Cuaron, Spike Lee and Martin Scorsese. The cinematography, film editing, makeup and hairstyling and live-action shorts awards will be presented during the commercial breaks this year in an effort to shorten the broadcast to three hours. Their speeches will be edited into the show.